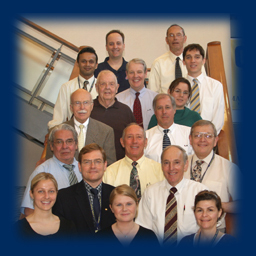 Dr. Michael Waliszewski with his staff of assistant instructors for the 2008 Denture course at Marquette. 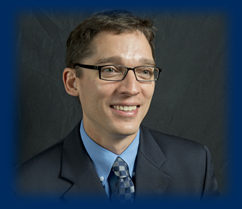 Dr. Michael Waliszewski was born and raised in New Berlin, Wisconsin where he now lives with his wife and two children. Countless hours of Lego building and miniature painting with his older brother translated into a love for creation, focus, and artistry. This eventually became the basis for his career in Dentistry. 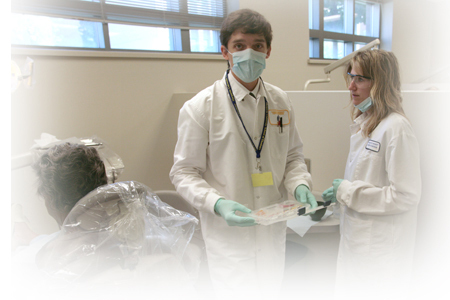 After 3 years of college and despite recommendations by his father to be a radiologist, Mike applied to dental school. 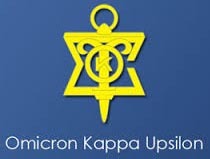 Fortunately for him his hands were not seriously injured as an all-state rugby player and Marquette's Rugby Club President. 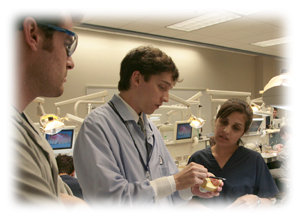 In dental school Mike found the specialty of prosthodontics to be the perfect career choice. 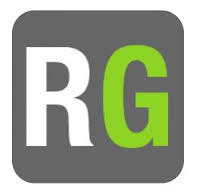 Applying his hand skills, creating unique devices, and realizing results with patient's who he gets to know so well is a vocation not a job. 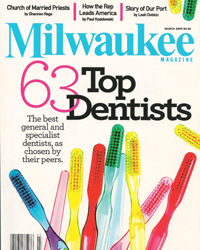 Making it all the more special is the fact that his father is the most respected Prosthodontist in Wisconsin. 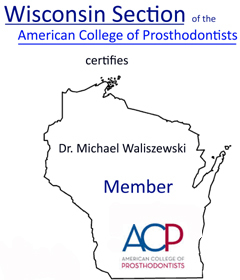 After completing one of the premier Prosthodontic training programs in the nation where he was selected as the first recipient of the David H. Wands fellowship, Mike returned to Milwaukee. 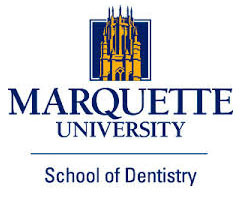 Among his proudest accomplishments as Marquette faculty is his creation and direction of the live-patient denture course for the freshman dental students. 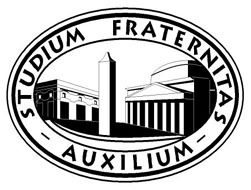 The 133 page manual he wrote and copyrighted is still used as the "how-to" for denture treatment at the school. 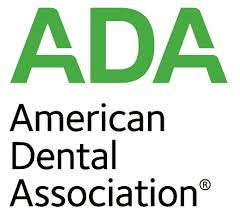 Beyond the educational aspect, he was able to provide over 260 patients with nearly free, high quality dentures thru his program. 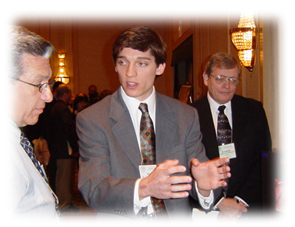 ​Evidence of Mike's love for his profession can be found in the multiple links on this page. 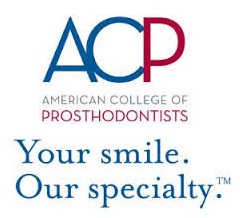 He has authored multiple peer-reviewed articles in the most respected Prosthodontic journals. 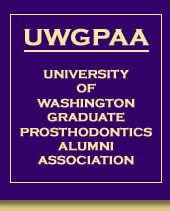 Due to a reputation for insightful information and honest assessments, Mike lectures to dental groups both in and out of state about various aspects of prosthodontics.